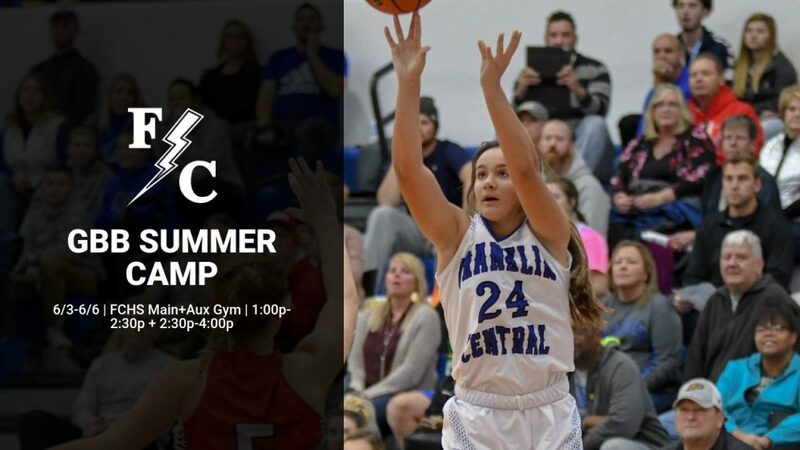 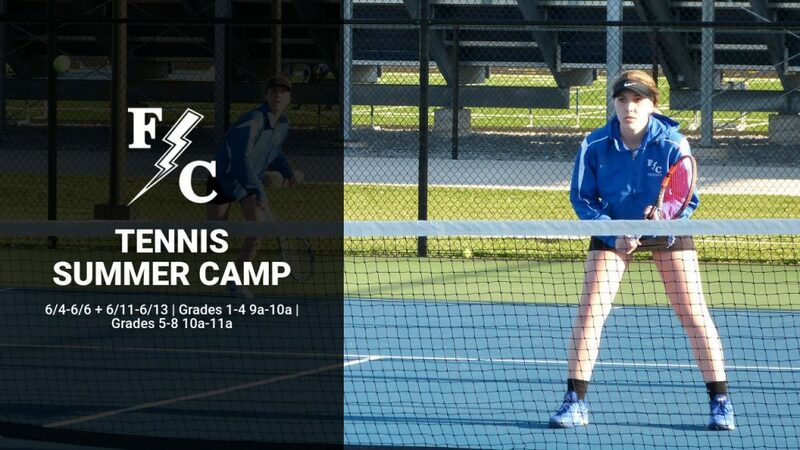 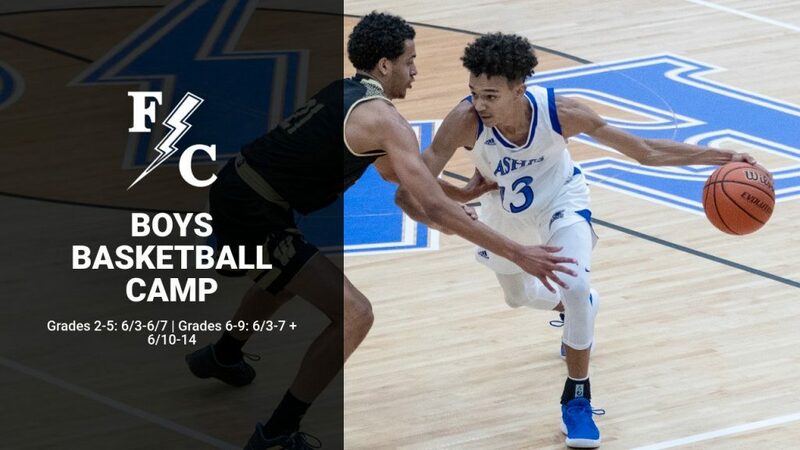 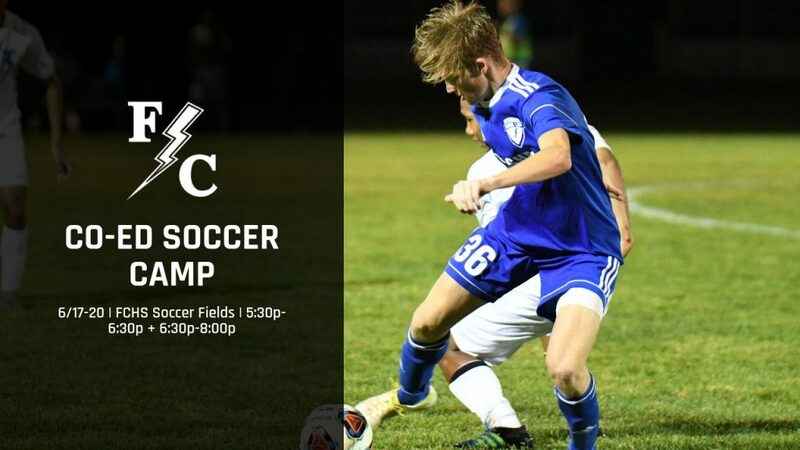 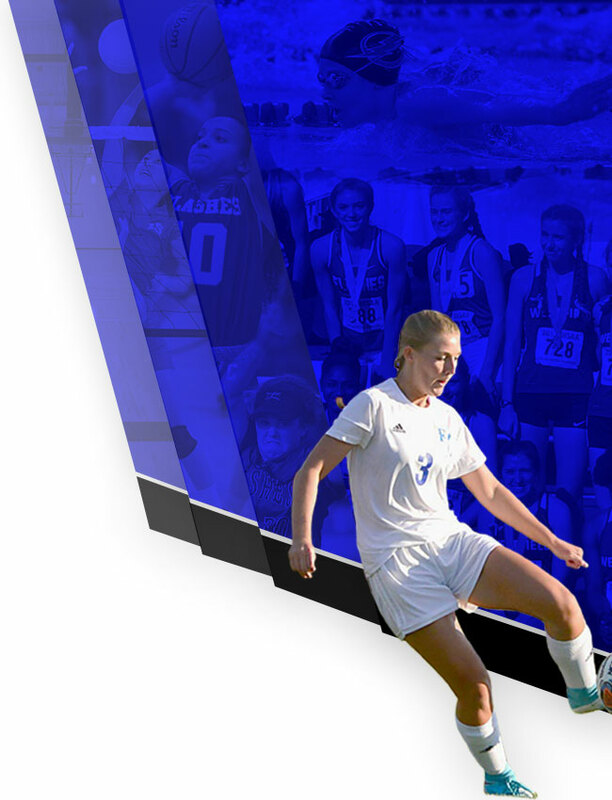 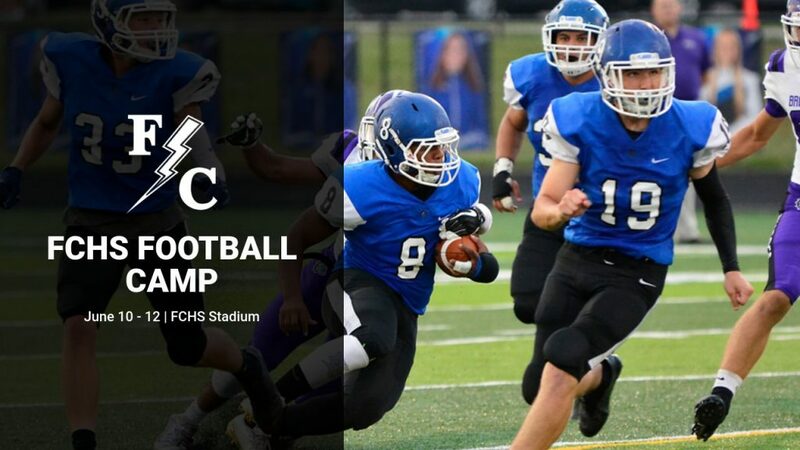 Franklin Central coaches and student-athletes are excited to offer summer youth camps for our township families. 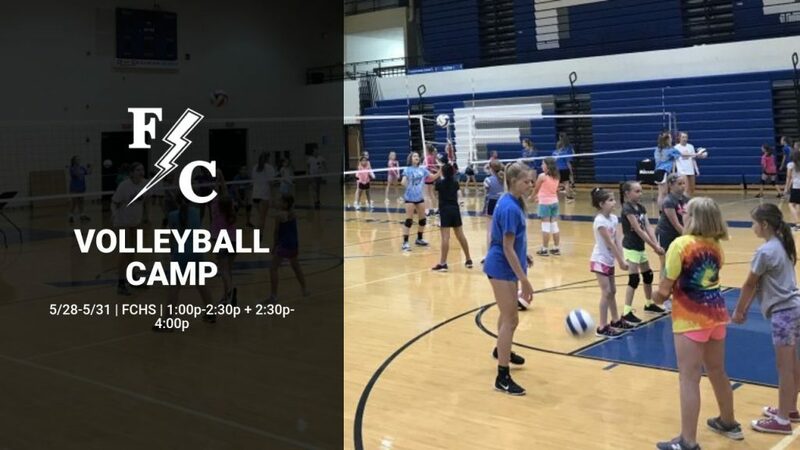 This is a great opportunity for kids ages K-8 to stay active and refine their skills over summer break. 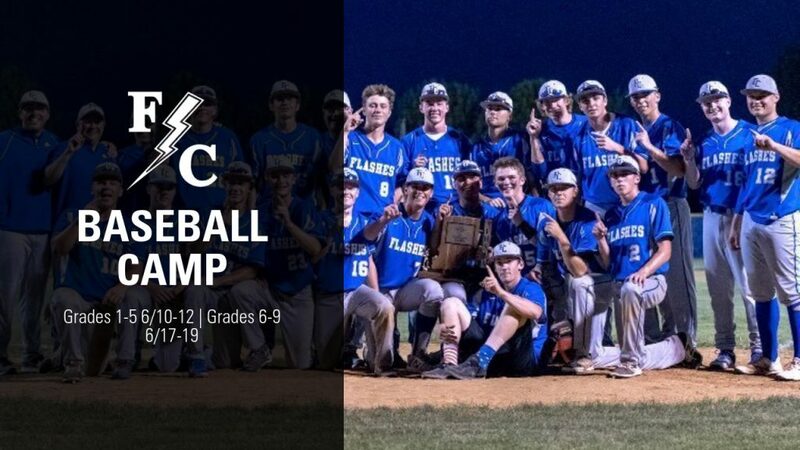 Click the team image below to view dates, times, locations, and registration information. 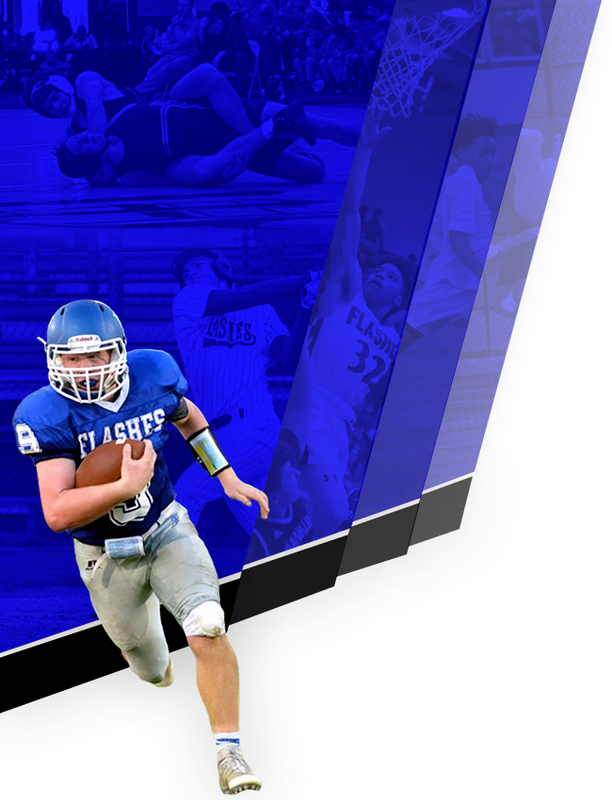 Speed & Agility information will be announced at a later date.